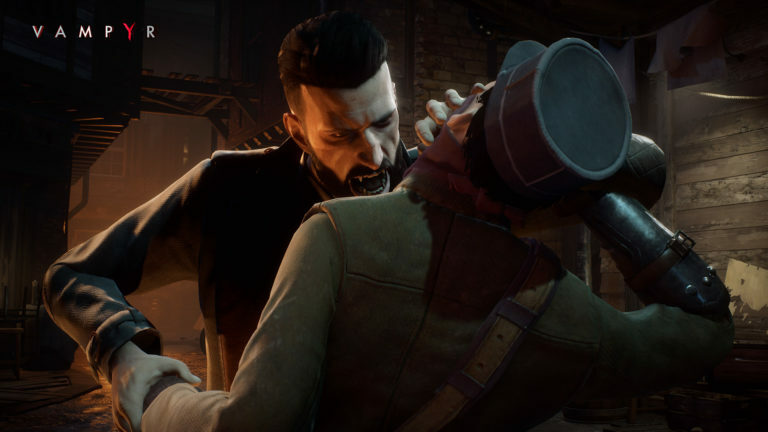 Vampyr, Farming Simulator and Call of Cthuluhu are coming to Switch in 2019 | PowerUp! In addition to its announcement of 12 new partnerships today, Focus Home Interactive also revealed three titles coming to Switch in 2019. All three titles have previously been released on other platforms, but are welcome additions to the Switch library. Those who have been dying to farm on the go will get their wish this year. Giants Software will be porting Farming Simulator to Switch. Interestingly, Farming Simulator for Switch hasn’t been given a year, so it’s unclear if this port will be the most recent Farming Simulator or something specifically designed for Switch. 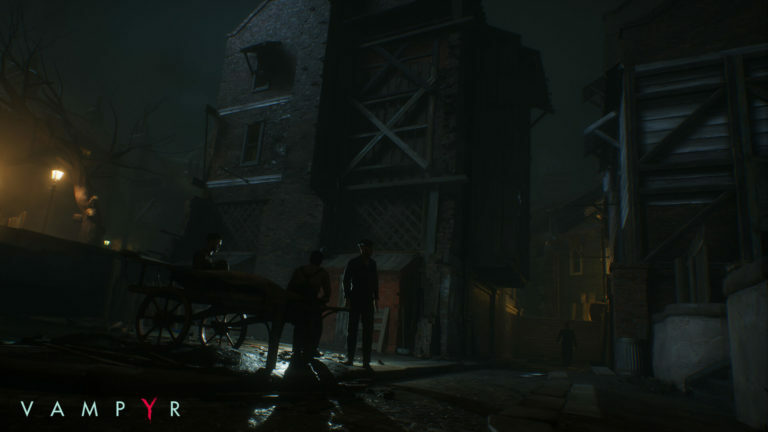 Cyanide Studio’s Call of Cthulhu, which was released in late 2018, will be ported to Switch by a dedicated team at Saber Interactive. 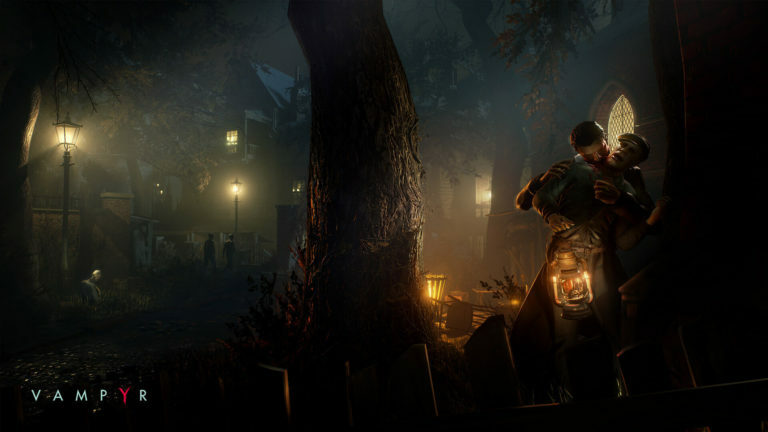 However, the biggest Switch port announced by Focus Home Interactive is easily Vampyr. 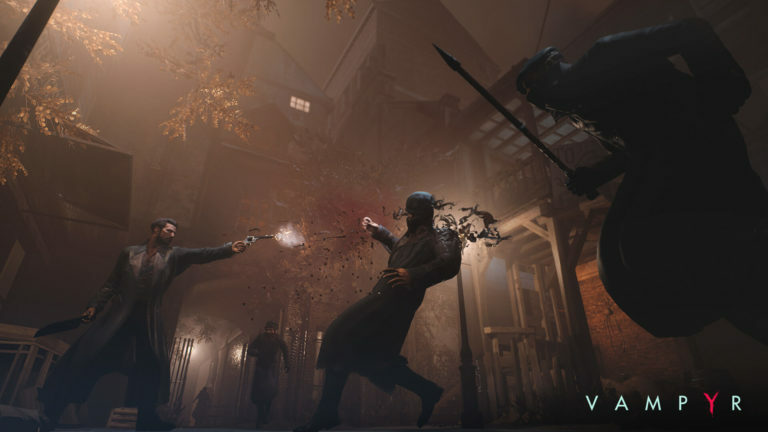 Originally developed by DONTNOD and being ported by the Switch team at Saber Interactive, Vampyr will be released for Switch in 2019. 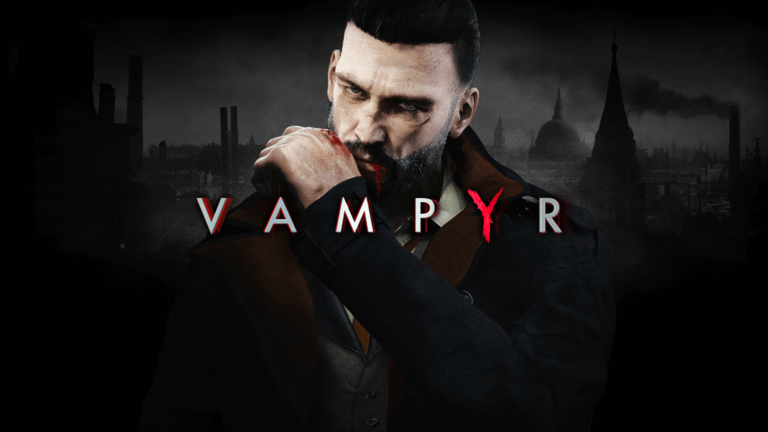 In Vampyr, players step into the shoes of newly minted vampire, Jonathon Reid as he tries to stop an epidemic from engulfing all of London. He’ll also have to try to suppress his bloodlust or give in and feed on the citizens he’s trying to protect. 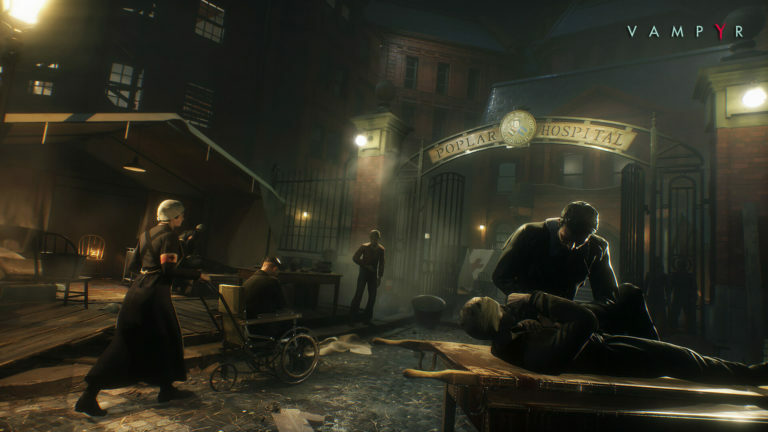 It features a robust combat system, some detective work and a whole lot of story. 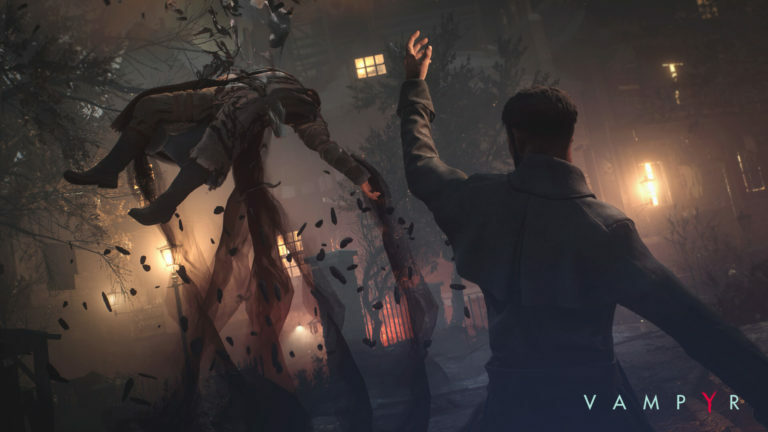 Vampyr has its flaws, but even with them, it’s a great game. I had a tremendous time exploring London, uncovering the mystery of its epidemic and learning about the role of vampires in society. Helping matters greatly is that Dr Reid is incredibly likeable and easy to empathise with. 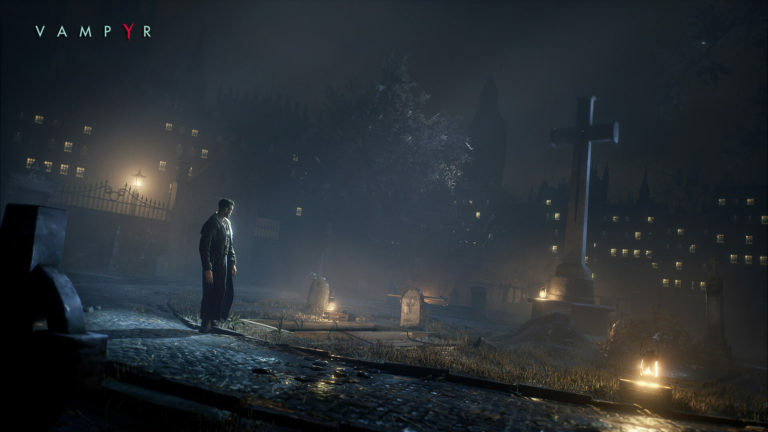 The idea of playing Vampyr on Switch is really exciting and it will certainly be great to try when it’s released. No release dates were announced for any of the three announced Switch games. Stay tuned though, we’ll bring you more information as we have it.